Attending adult/carer required for child’s support/supervision and well-being. BURNGATE STONE CARVING CENTRE was broken into over the weekend and several items from the gallery have been taken, mainly metal pieces but a few stone pieces too. The metal figures are unique, a rose, a knight on horseback and a mythical looking figure with wings and a bird-like head. Also 3 brass sundial tops, a stone oval shape sculpture about 2 feet tall, a polished stone lizard and a mirror with a stone frame. Plus several other smaller pieces. Please just be aware and if you get offered anything or come across any of the pieces, please contact the centre on 01929 439405. They would be very grateful if you would share this notice with as many people as you can. Thank you. Dog owners around Purbeck are invited to bring their pooches along for a free wellbeing check at PDSA’s PetCheck vehicle between Tuesday 1 October and 4 October. In partnership with Dogs Trust and Purbeck District Council, the veterinary charity’s annual UK-wide PetCheck tour will be at the following locations from 9am to 4pm. On-board, a PDSA Vet Nurse will examine the weight, body-shape, teeth, eyes, coat and general fitness of canine visitors, and will also offer free expert advice about how to care for other pets. Dogs Trust will be providing free microchipping. For safety reasons only dogs can be brought along to the PetCheck vehicle. Purbeck District Council has agreed to provide £50,000 towards a project to provide a fossil museum and integral village hall in Kimmeridge, Dorset. The Kimmeridge Trust requested the funding support towards a £5m-plus project which aims to provide local residents with a new community facility whilst securing a permanent home for a large collection of Jurassic fossils. The new facility will replace the old village hall which has outlived its useful life. The fossil collection has been compiled by local resident Mr Steve Etches over thirty years. It is internationally recognised and is the largest collection of Kimmeridge clay formation fossils outside of the Natural History Museum. The District Council’s approval of the funding supports the its Corporate Strategy objective of ‘Improving the local economy and infrastructure’. Mr Etches’ collection represents one of the finest collections of Jurassic fossils held outside recognised public institutions. He has agreed to gift it to the nation and enable the public to enjoy it by placing it in the new museum. Suggestion for Swanage: Many proposed initiatives for boosting local business cost money. How about selling Swanage as the `Dark Sky Capital' of the South Coast? All we need to do is to switch off the lights. We could even save money! Perhaps every Friday night could be Dark Night. Bournemouth creates quite a glow, but looking east, north and south it can be dark enough. We already have the 14" telescope at Durlston, run by the Wessex Astronomy Society which runs welcoming and informative evenings every so often (next one, weather permiiting, is on 30th August). Let's enthuse people with a wonderful view of the heavens! InfraStrata plc has been granted a petroleum licence P1918 from the Department of Energy and Climate Change for an area off the coast of the Isle of Purbeck. Infrastrata are planning to drill an exploratory well from within a stone quarry to the south of Swanage. The well will be drilled and steered from onshore to offshore to a depth of over a mile and half below the sea. The main objective is to evaluate the potential for gas to be produced from the Triassic Sherwood Sandstone geological formation. e UK’s largest dog welfare charity Dogs Trust has teamed up with Keep Britain Tidy to launch the first-ever The Big Scoop on June 14th, when all around the UK there will be events and activities promoting poop scooping. Water turned off by the council. Just when it is needed. Why? As Navitus Bay progresses though the planning application process, it will be holding a series of consultation events where you will be able to get involved and tell the team what you think. Navitus are holding a series of informal drop-in sessions in June and July 2013 to provide local residents an opportunity to talk to members of the project team. 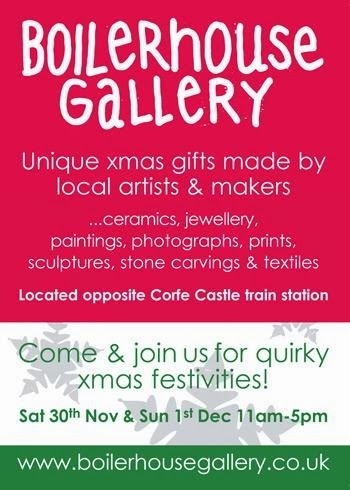 This year’s Purbeck Art Weeks boasts a major new venue at Durlston Castle, which will be hosting an exhibition of work by some of Purbeck’s leading artists and makers. The exhibition features work, specially selected by PAW, to showcase the extraordinary creative talent in Purbeck, including paintings, sculpture, jewellery, ceramics and photography. ‘Purbeck Diversity’ runs from Saturday 25th May – Sunday 9th June and is open every day between 11.00am and 4.00pm. Entry to the Country Park, exhibition and Castle is free and all work is for sale. If you want to raise a new topic, post your comment here — just click first on Comments below, then type in 'Post a comment' (top right of the next window). Can you choose a title for your post, please? Sometimes it's hard to work out what a comment is about and what the subject is. A new heading will soon be set up, allowing others to see and add their own comments.We try to keep posts civilized. And any posts that become too provocative, insulting, threatening or otherwise unpleasant will be deleted. 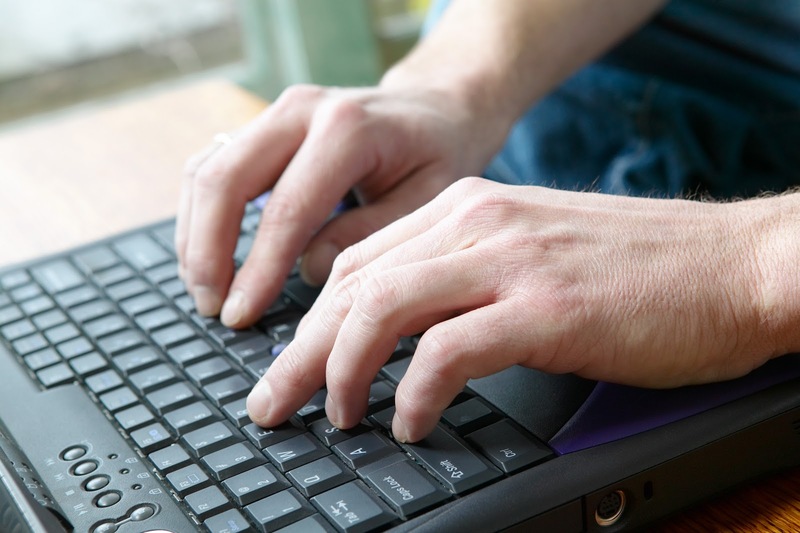 Please note that the moderator may exercise editorial control, to limit posts to subjects likely to be of interest to the majority of people, so not every topic will be posted (there's always the 'Watercooler' topic for miscellaneous issues/observations/chit-chat), and please use an existing thread to debate issues. Once again, there will be a bus service from Swanage to Durlston. This will start on Sunday 26 May and run daily until 30 Sept; the exact route and timings are still to be confirmed. There's a need to be able to show it is an important part of Swanage’s transport system so the more it is used the better. 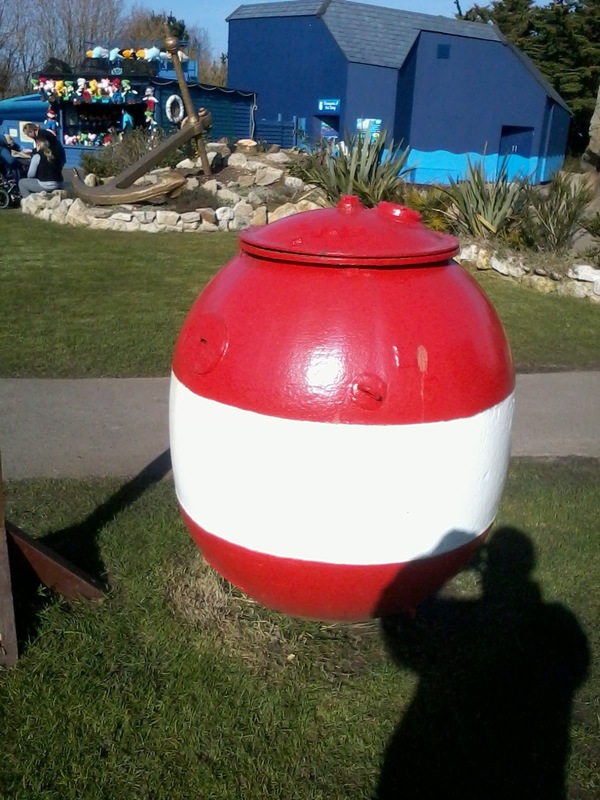 · Swanage – a centre for tourism? email it to localplan@purbeck-dc.gov.uk or post to Planning Policy (Swanage), Purbeck District Council, Westport House, Worgret Road, Wareham, BH20 4PP. Includes: AONB, rights of way, coastal & climate change. Includes: transport, employment, tourism, shopping, town centre. Includes: new housing sites, green space, protecting valued buildings & places, conservation areas, town approaches. Includes: health & social care, children’s services, education, cultural & leisure activities /facilities. Includes: health & social care, adult services, cultural & leisure activities /facilities. County Council election results for Swanage: Bill Trite (Con): 1378 votes (elected); Alan Smith (UKIP): 630; Rupert Roker (Lab): 446; Peter Clark (Lib Dem): 345. [Turnout 34.88] . Mike Lovell re-elected to Purbeck Hills. The landowners of the former Swanage Grammar School site last year secured outline permission for 52 houses there, but only provided they gave away the rest of the site for the Free School. They then pulled the plug on the school side of the deal at the 11th hour (which happily is now being built at the Middle School site instead). Recently they have simply resubmitted to PDC the exact same plans for the housing scheme, not mentioning that they're no longer proposing to give up the rest of the site at all. Presumably, if they got it through, their next move would be to apply to build houses on the other half of the site too. Even the so-called "affordable" units they propose to rent out at fully 80% of full market rent (so not very affordable then!). This should be objected to in the strongest possible terms as blatant profiteering. The site is outside the town settlement boundary, in open countryside and within the AONB, so there are no grounds for housing to be permitted there now the school is going ahead elsewhere. Purbeck Sports Centre, Wareham, has an action-packed programme this Easter Holiday. The programme runs from Monday 1 April to Friday 12 April and promises fun and games for children of all ages. Activities include football; an introduction to golf; cricket; samba drumming; cycling workshops; archery; and trampolining. They can also enjoy a climbing; intensive swimming lessons; badminton; and learn some diving skills. The OFSTED-registered Kool 4 Kidz Club returns. Children aged between 5 and 14 can enjoy activities and sports for £18.00 a day (£10.00 half day). Kool 4 Kidz for the 5-8s, is packed full of games including interactive dance mats and wall; soft play area with ball pit; swimming; mini sports and games; and arts and crafts. 8-14s can have fun in the pool or enjoy a mix of sports including football, hockey, basketball, rounders, tennis and more. For more information, visitwww.dorsetforyou.com/purbecksportscentre or contact the Sports Centre on 01929 500 000. 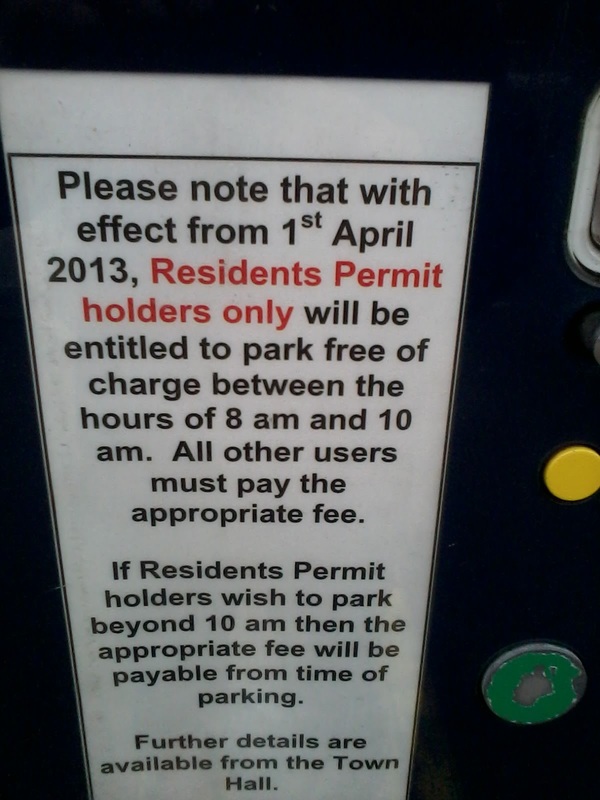 Continue reading the main storyTraders in a Dorset town say what is thought to be the first parking ticket draw in the UK, has helped business. The scheme allows shoppers in Beaminster to enter pay-and-display tickets into a draw for vouchers from local shops. Perhaps we could do something similar here? I proposed a draw scheme three times to the Council when I was a councillor, and it was rejected each time as being unworkable. My idea was for everyone to put their phone number on the back of their ticket when they left, place it a secure box, and each day or week a prize would be given to someone (but the shop voucher route might be better). 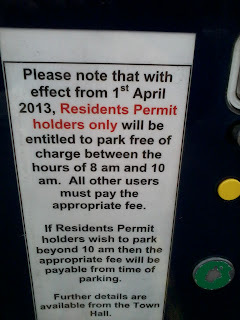 I thought this might 'sweeten the pill' for those who think the charges are too high, and might even encourage people to use the car parks – as seems to be happening in Beaminster. I've asked the Town Council to consider the idea again. What do you think? 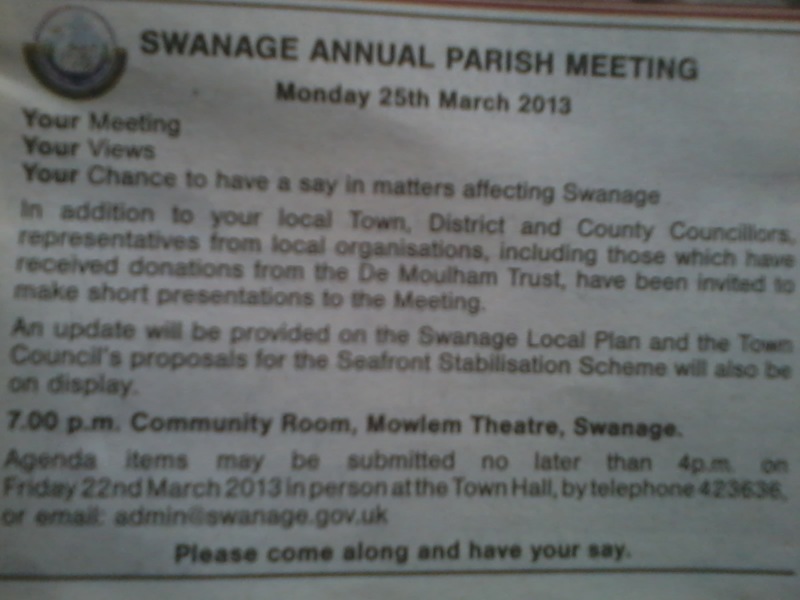 Open public meeting for residents of Swanage, 7pm, Mowlem, Monday 25 March. Durlston Castle will be welcoming the latest in a series of world-class classical musicians, with a performance by acclaimed double bass player David Daly from Bournemouth Symphony Orchestra. The concert will include pieces by Schubert, Bruch, Giovanni, Henry Eccles and more. The concert starts at 7pm. 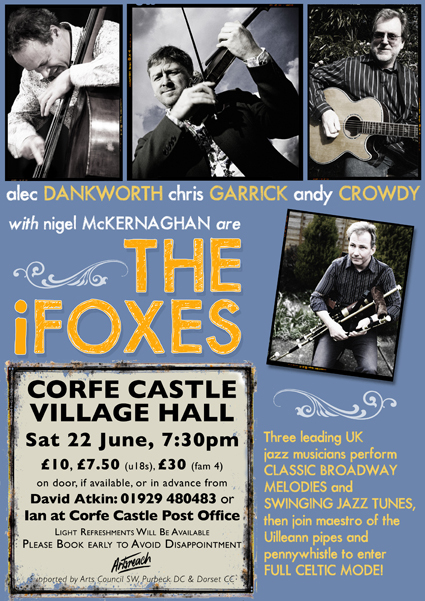 Tickets are £10 and are on sale at Durlston Castle. For more information or to buy a ticket, call 01929 424443 or visit www.durlston.co.uk. See comments, below for more info. OK, THIS is the place for general chit-chat. PLEASE leave 'New subjects' JUST for suggestions of new topics that may, or may not, get posted (and don't run a debate there); it gets difficult for me to manage otherwise. A proposed law will seriously weaken protections for National Parks and Areas of Outstanding Natural Beauty (AONBs) – the jewels of our countryside. The new law would remove 60 year-old protections for landscape beauty with no justification. These changes could lead to thousands of miles of new overhead cables and telegraph poles in National Parks, AONBs, and across our countryside as a whole. They would also allow Government to relax rules for other forms of damaging infrastructure in the future, anywhere in the countryside. We only have a few days left to persuade the Government to change their plans. Please help us to make your MP aware of the threat by writing to them and ask them to challenge these plans in Parliament before it’s too late. It will only take a few moments of your time but could make a real difference to the future of the countryside we all love so much. Does anyone know the whereabouts of the old sea mine that used to stand on the quay (like the one pictured)? I think it would be great to get it put back somewhere. (The Town Council don't know where it is).